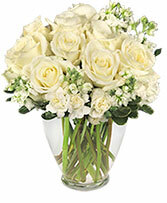 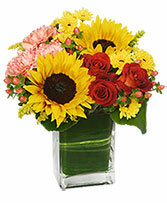 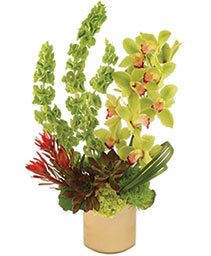 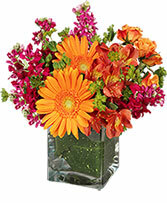 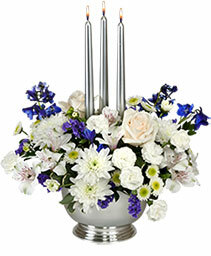 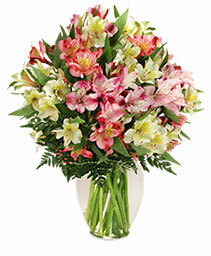 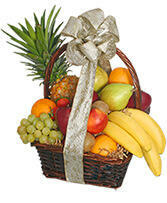 Send flowers to some truly "Grand" Parents this year! 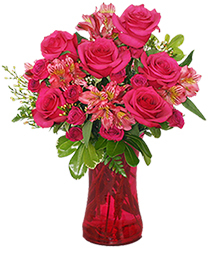 Remind them how much they are loved and appreciated with a Grandparents Day floral arrangement from Roma Florist Free Delivery Order online. 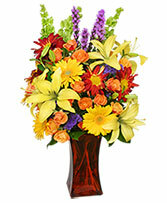 Call today or order Grandparent's Day flowers online 24/7. 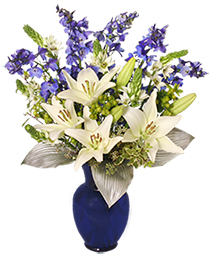 Send Sparkle and Celebrate with Anticipation!Beautiful blue and white flowers from Roma Florist Free Delivery Order online symbolize the miracles of the season, so surprise someone today with a bouquet of vibrant blooms. Feel free to call us or order flowers online 24/7. Rake in an abundance of warm smiles with this breathtaking Canyon Sunset arrangement from Roma Florist Free Delivery Order online. 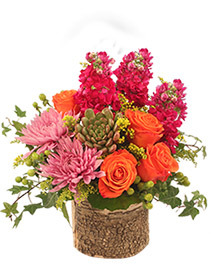 Blooming with beautiful fall flowers, it's a lovely way to add a touch of fall festivity. Call or send Thanksgiving Flowers online today!